For young Tomas, nothing in Istanbul is certain, except for the lamppost that he touches every day for luck on his way to school. World War II rages, the specter of the Armenian genocide haunts his parents and he is unsure of the affections of his neighbor Anya, the daughter of White Russian émigrés. 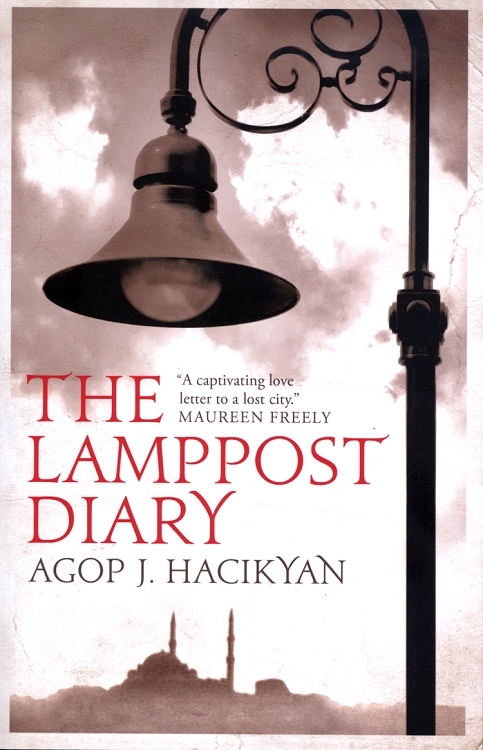 The Lamppost Diary is the most recent novel by Canadian-Armenian writer and academic Agop J. Hacikyan, the author of the international bestseller, A Summer without Dawn.